The company intends to provide users with authoritative information on the controversial topic, Monika Bickert, vice president of global policy management said in a statement. "If a group or Page admin posts this vaccine misinformation, we will exclude the entire group or Page from recommendations, reduce these groups and Pages' distribution in News Feed and Search, and reject ads with this misinformation," Bickert explained. Additionally, ads that contain false facts about vaccines will be rejected and removed. If ad accounts continue to spread misinformation, Facebook said it will disable the account. It will also bar vaccine misinformation from Instagram, which Facebook owns. 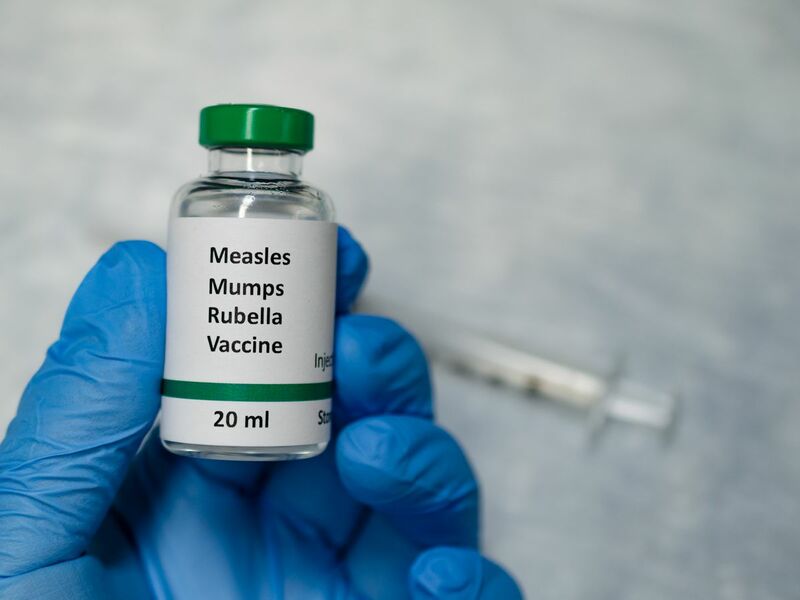 The decision follows a measles outbreak in Washington which prompted health officials to declare a state of emergency after the highest number of infections in over 20 years were reported. Over 170 cases of the disease were reported since September in New York alone. Dr. Nancy Messonnier, the director at the CDC National Center for Immunization and Respiratory Diseases, said it’s “those that are unvaccinated that put us all at risk." Health officials traced the outbreak in Washington to an unvaccinated international traveler. Over 170 cases were reported since September in New York alone. According to the World Health Organization, the the anti-vax movement is helping strengthen the spread of diseases. They say vaccine hesitancy is a top 10 global threat, along with HIV, Ebola, and climate change. 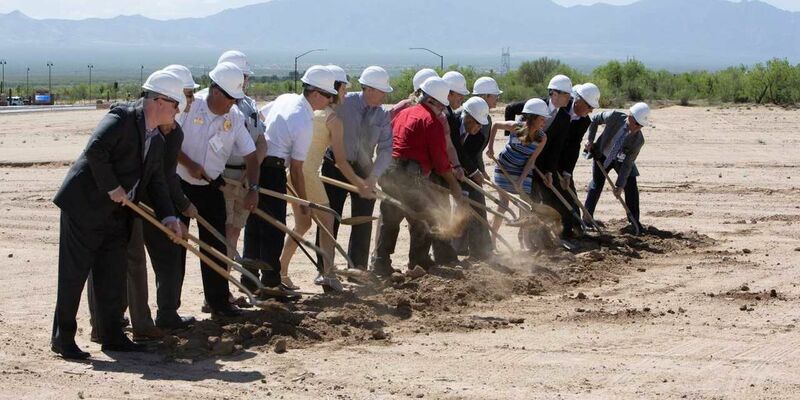 The hospital is expected to open in third quarter of 2020.